Wood, due to the natural process of photosynthesis, reproduces continuously . Plants, using carbon dioxide (CO2) present in the atmosphere and minerals from the soil which are collected and transported by water thanks to solar energy, produce this important organic matter and release oxygen (O2) into the atmosphere. That is why wood, unlike fossil fuels, is a renewable energy source, if it is used without exceeding its natural growth rate. 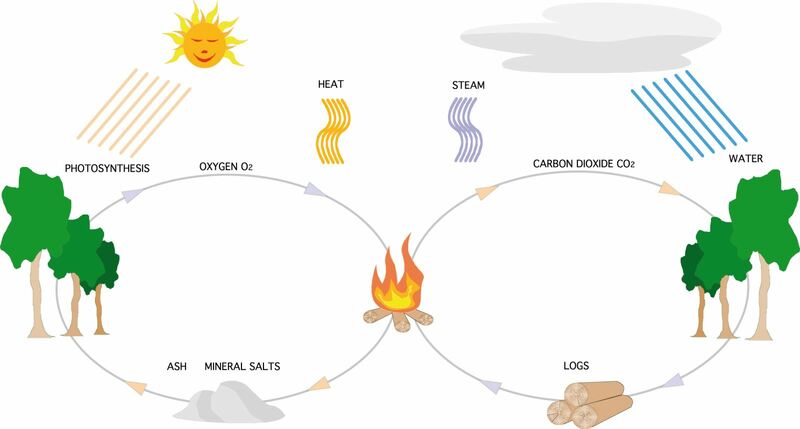 The energy value of wood, like that of any type of fuel, is expressed by measuring the calorific value (amount of energy produced by a unit of fuel ). 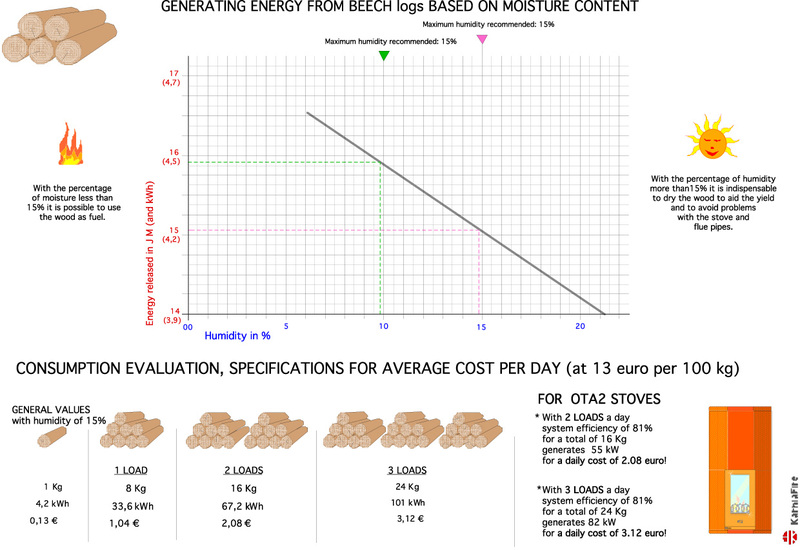 Its value is determined not so much by the wood species but as the percentage of relative humidity in the wood itself. 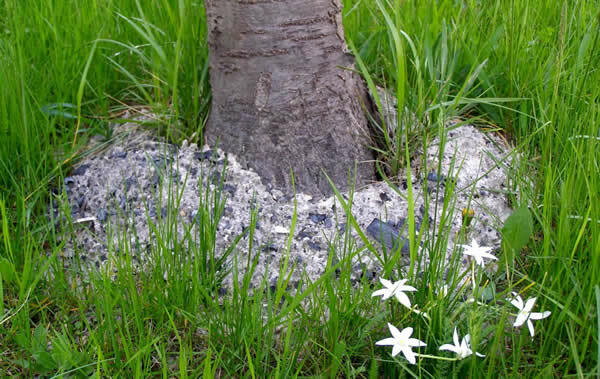 The use of ash as a fertilizer is certainly a great way to make the most of a product that would otherwise be disposed of. A useful back to nature method to complete a perfect circle: a useful concentration of mineral salts.